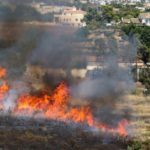 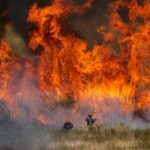 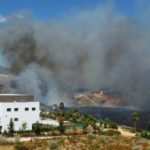 A FOREST fire in Benahavis closed the AP7 motorway in Marbella on Sunday August 23 and spread rapidly throughout the area, causing authorities to evacuate around 20 local residents. 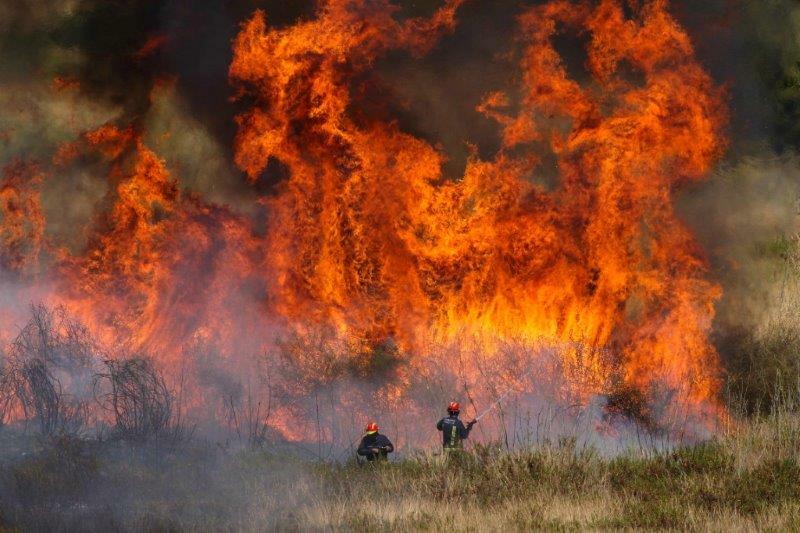 The fire, which actually ignited on a plot of land in an urban area near to kilometre 1 of the A-7175 road around 3.30pm, quickly set fire to surrounding forests. 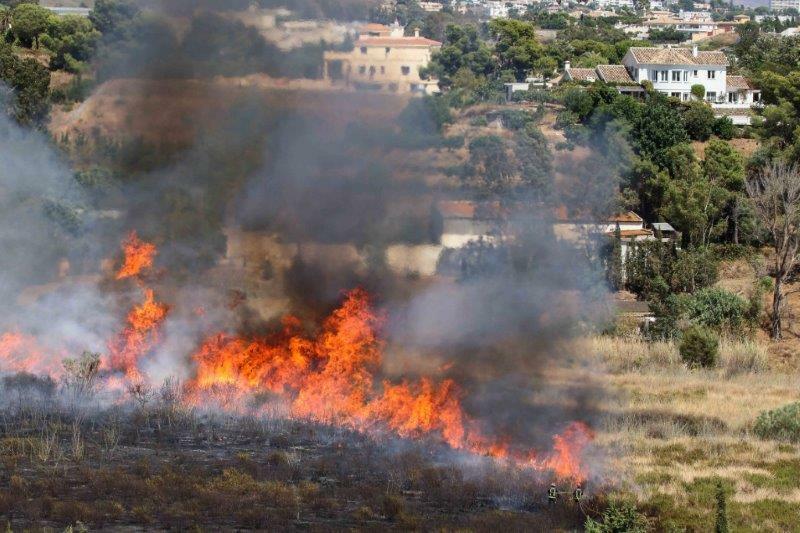 A level one emergency plan for forest fires was launched and remained in place for approximately an hour and a half. 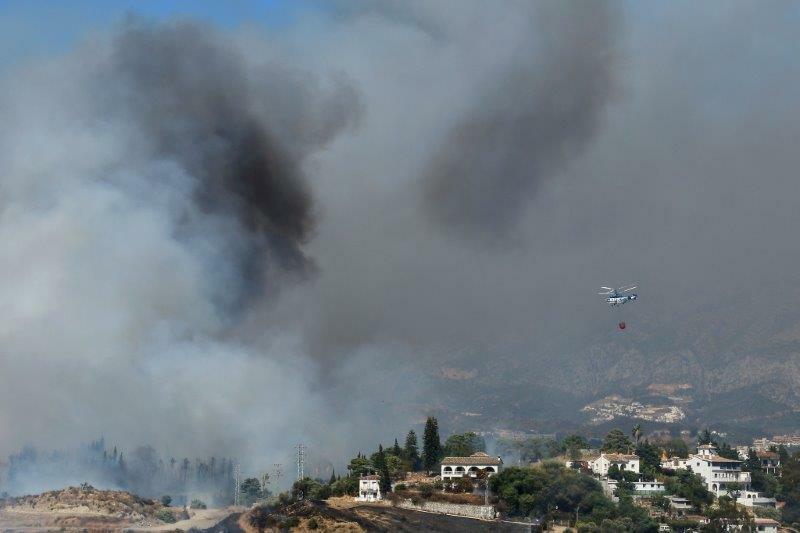 As a result, around 10 homes in the area were evacuated as a precaution although the residents, of the Valle Sol and Guadalmina urbanisations, were allowed to return by 8pm the same evening. 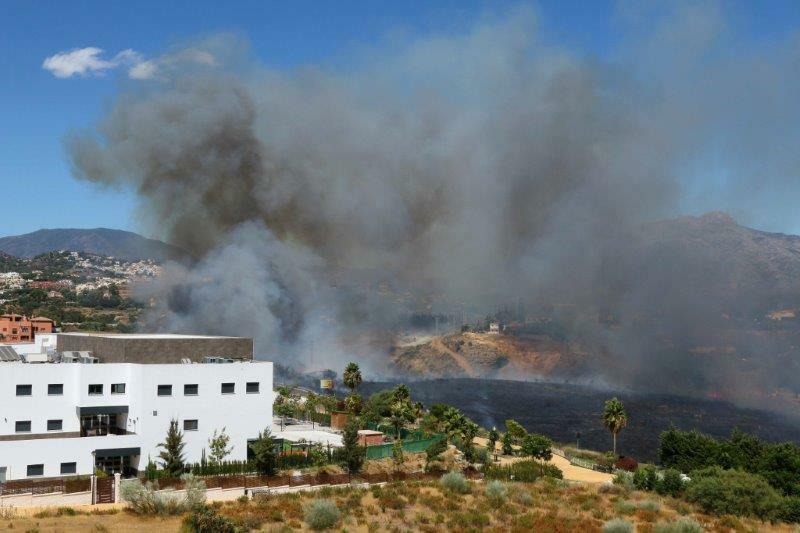 Although no personal property was damaged, one person was treated by medical staff as a result of smoke inhalation. 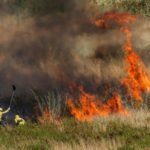 Yet there was some good news for residents when a specialist firefighter came to the rescue of a dog who would have almost certainly died without his help. 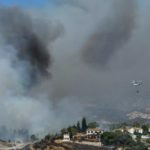 Both part of the AP7 motorway and the A7175 main road were closed due to lack of visibility caused by smoke from the fire. 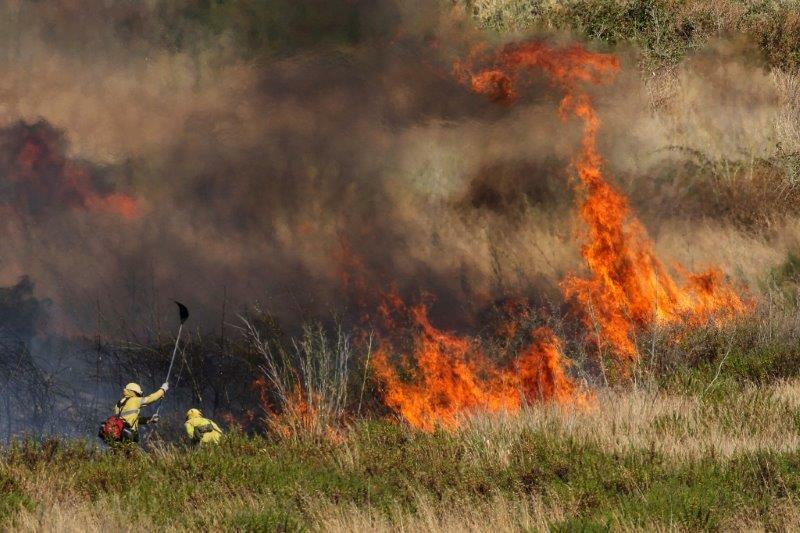 The fire, which authorities managed to get under control by 10.45pm on Sunday, is currently being attended to by three specialist fire teams and three fire trucks.